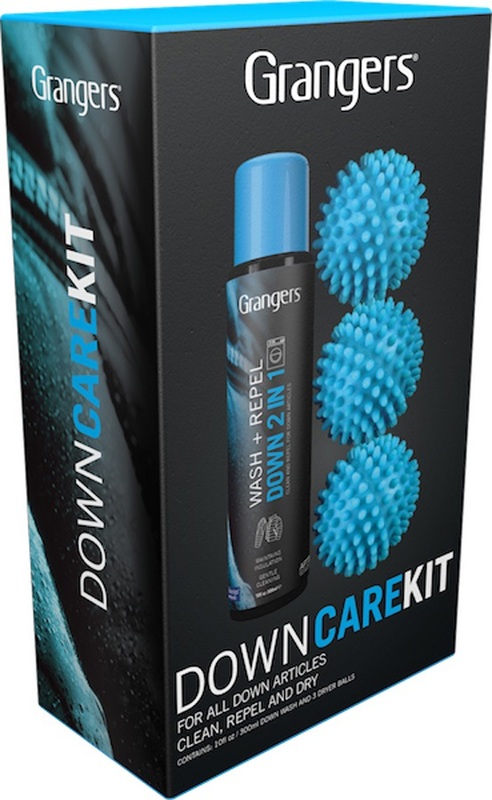 Products that will re-waterproof your ski or snowboard jacket, shoes, trainers or any other item of clothing. They will also clean and wash your clothing without effecting their breathe ability or DWR coating. 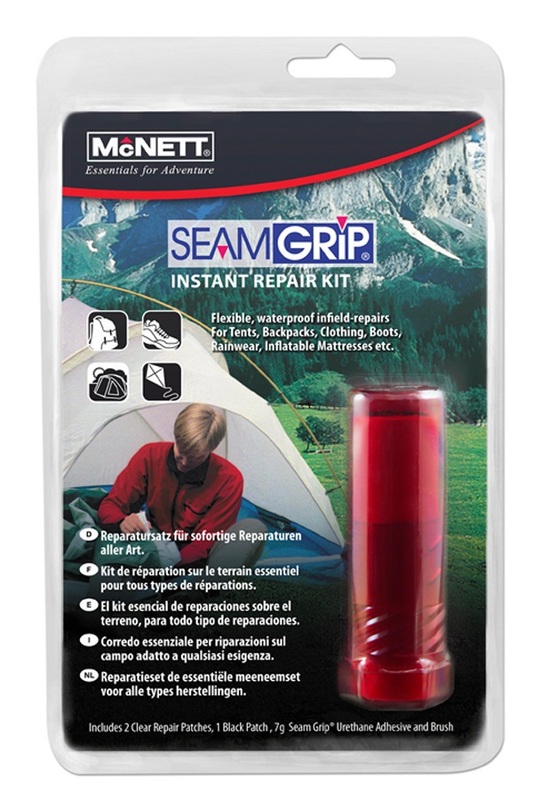 A quick and convenient way to repair camping and outdoors equipment. 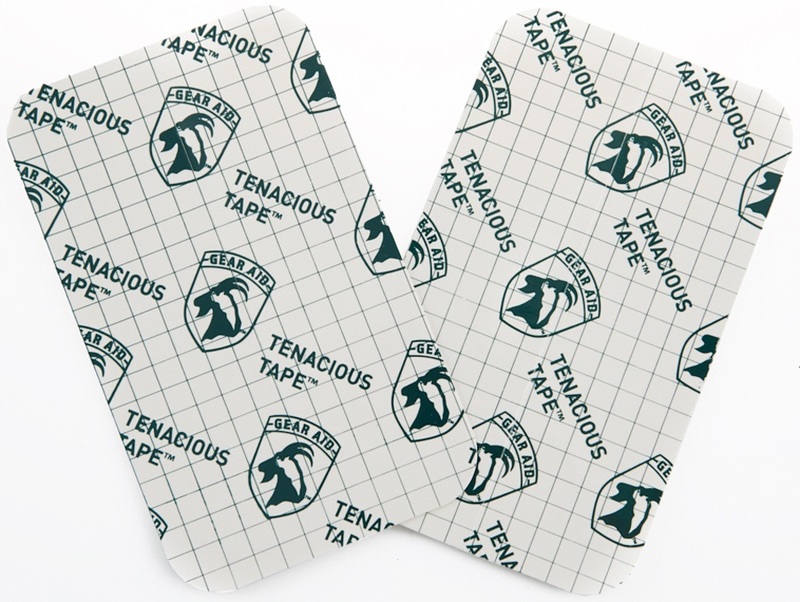 A great way to repair rips, tears & leaks to heavy-duty fabric & vinyl outdoor equipment & clothing.